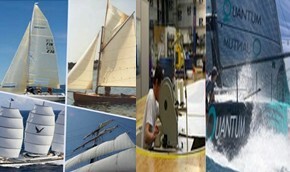 Applications: boat sails, spinnakers, parasail, awnings, boat covers, upholstery, parachutes, shade sails, tent & marquees, tarpaulins and industrial safety products. 1. Cam controlled extra heavy duty long arm zigzag machine with large barrel shuttle hook and reverse. 3. The extra long arm clearance of 800mm is very useful when sewing larger items. A high foot lifter up to 20mm allows for heavy & bulky materials, such as sail tent and marquees and tarpaulins. 4. This is the improved version of Durkopp Alder 366-76-12-HM. 1. 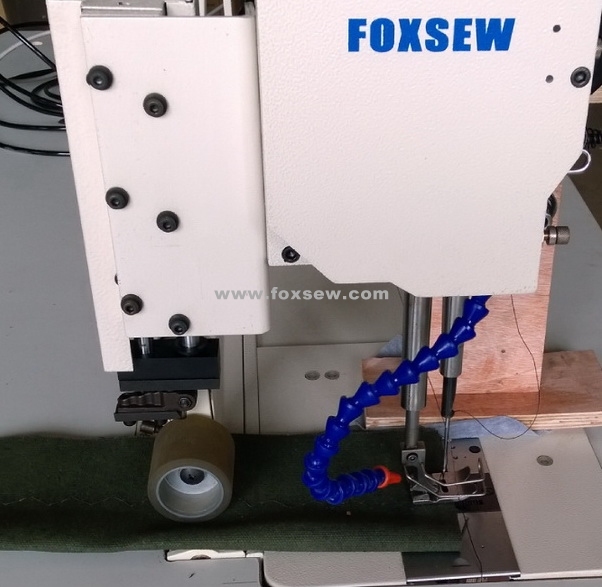 It is excellent choice for modern sail loft , for straight and zigzag stitch operations in the production of large sails, storm sails, awnings, thick corner and heavy webbing reinforcement. 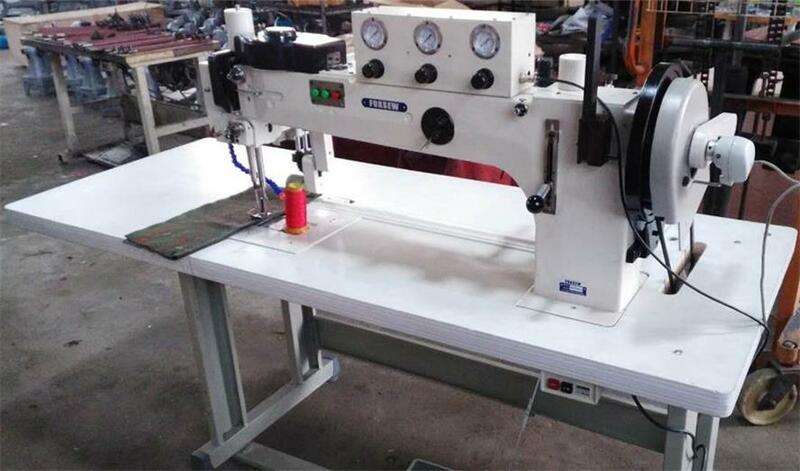 4.this machine comes with excellent price / performance ration especial for boat sails making and parachute repairing. 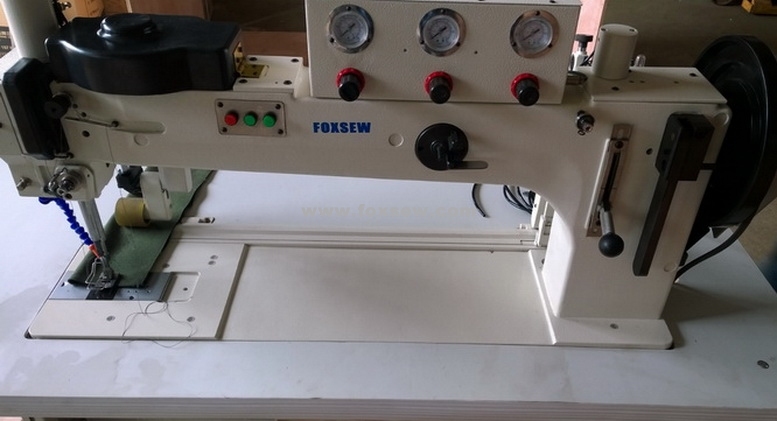 Looking for ideal Long Arm Heavy Duty Zigzag Sewing Machine for Sail Making Manufacturer & supplier ? We have a wide selection at great prices to help you get creative. 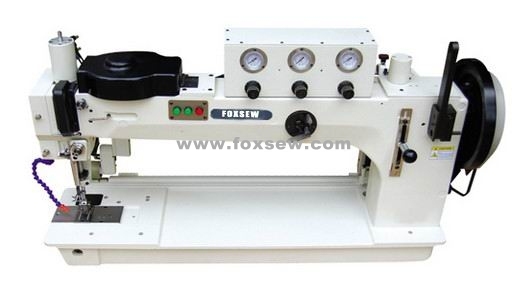 All the Long Arm Heavy Duty Zigzag Sewing Machine are quality guaranteed. 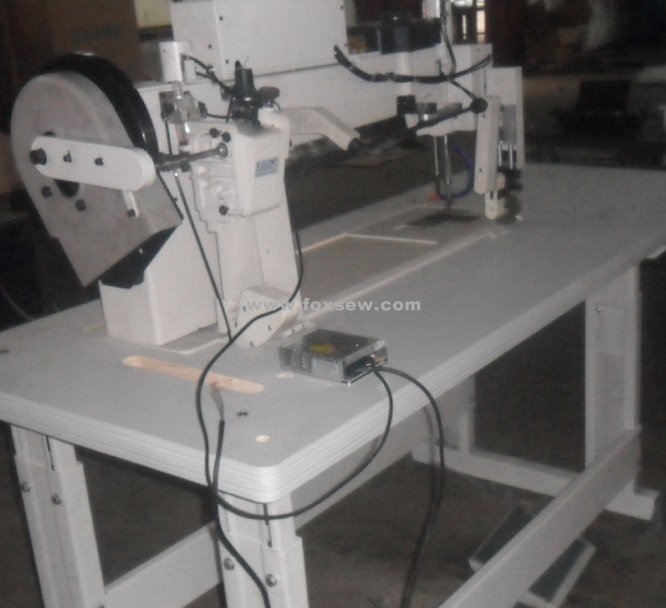 We are China Origin Factory of Long Arm Zigzag Machine for Sail Making. If you have any question, please feel free to contact us.